The Casino at rio, near patra in Western Greece, appears to be on its legs. Its management has decided to close it for an indefinite period on Monday, having changed its opening time last week. The Casino management is locked into a dispute with employees, whom it is asking to accept shift work and pay a cut up to 25%, as the company’s streamlining plan dictates. The employees appear unconvinced and are demanding to be paid what is owed to them. They speak of salary dues adding up to 14 months and have accused the management of delay tactics. 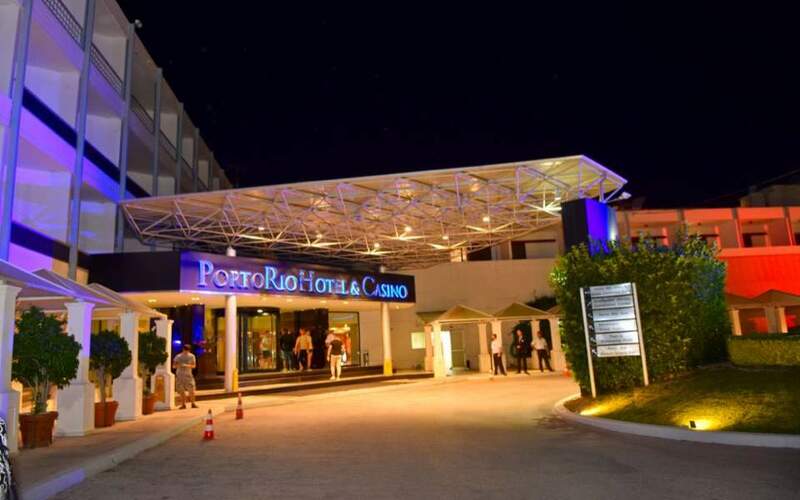 Union Head said that, problem in the Casino’s operation started after the agreement between the union and the management for the immediate payment of 800,000 euros to workers, to count towards total dues of over 5 million euros. The company sent a letter to all employees accusing the union of torpedoing the casinos survival and claiming talks are going with three interested investors.